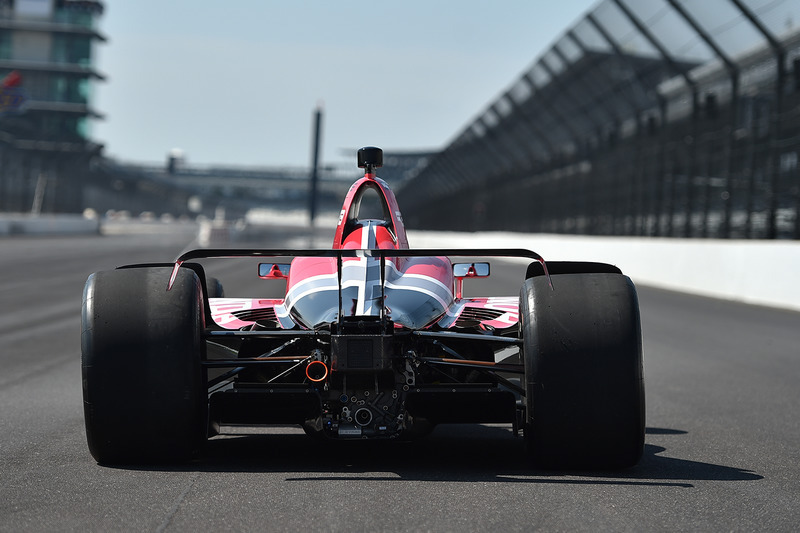 The 2019 IndyCar season is almost upon us, and with many new faces, and the same regulations as last year, 2019 is primed to be one helluva year for open-wheel racing in America. 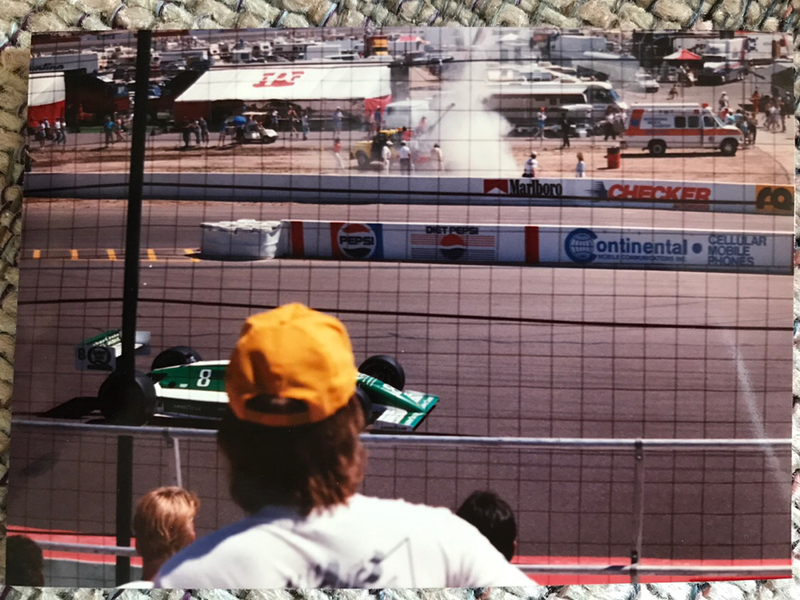 We are one-step close to returning to the CART/Champ Car days of old with new cars and manufacturers said to join in 2020. Oh wow, swapping Sonoma for Laguna Seca. Wrong Beach is still in April which is good, I might try for both. I'll definitely be @ Laguna Seca. I've been to Long Beach maybe a dozen times. Oh, and for anyone interested, I'll be at the vast majority of IndyCar races next year if you want to meet up. Closest race to me is Pocono. Hmm. Not the best venue for spectating (in my experience), but would be cool to meet up if I can swing it. new cars and manufacturers said to join in 2020. Wait what??? New cars? New cars as in a new constructor? Or a replacement for the tired spec Dallara If Indycar wants to return to the glory days of CART, then they should allow another constructor. I could see Penske fund or co-develop a chassis with an existing constructor. Then offer it to other teams. Any word on the engine front? Last I heard, Cosworth said they could whip up a Indycar engine. But the current rules mandating OEM badging prevents a Cosworth Indycar engine. 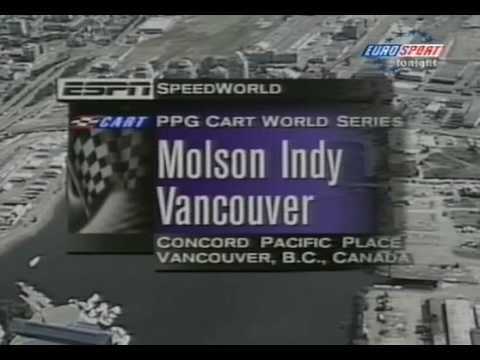 If Indycar wants to return to the glory days of CART, then they should allow another constructor. It has nothing to do with allowance. They are currently working with TWO additional chassis manufacturers (not including Dallara) to possibly have a total of three tub builders. Keep in mind that everything that is currently run is that way to make it out of the recession and the Tony George ****-up. Ironically while I'm writing this, Robin Miller just emailed me. I am up to my eyeballs in racing at the moment. I love this ****! I’ll drive up to see you in Phoenix...oh. RIP. For the first time in 44 years, the Long Beach GP will not be sponsored by Toyota. It's always been known as the Toyota Grand Prix of Long Beach. but I can't recall the last time we had the opportunity for such a comparison. CART was in Montreal for a few years. And I'm not talking about the spec Champcar days. I did a lowdown on the lap times in the 2018 Indycar thread. If it's FCA, then I think it will be Alfa Romeo Wildcard? Hyundai/Kia? There ARE two lined up. That's all I'm going to type for fear of losing my connections. The names you posted INCLUDE the names involved. I'll say that much. 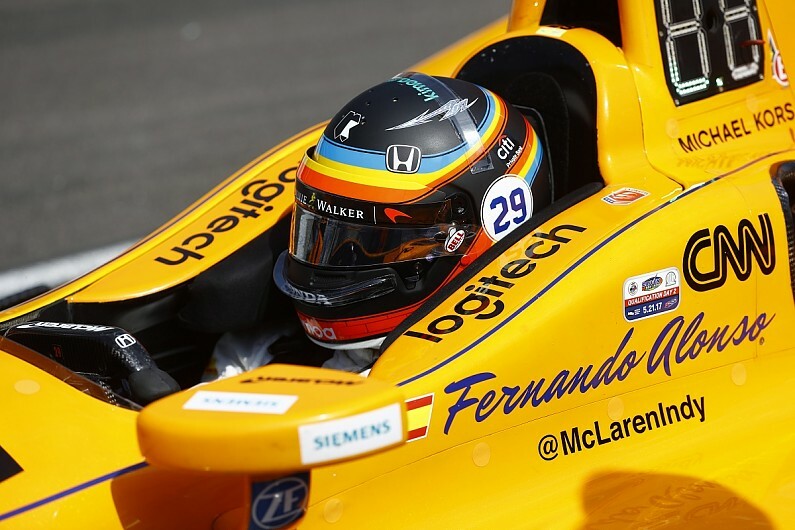 Carlos Sainz Jr rumored to run the 500 this year as Fred's teammate. I think so, but it'll be a road/street course. Looks very interesting, even more so than F1 nowadays.... I am very curious to see how Harding with the 2 young very promising drivers (O'Ward and Herta) will do. I am very curious to see how Harding with the 2 young very promising drivers (O'Ward and Herta) will do. My in-house IndyCar "guy" here was Herta's driving coach in his kart days. They talk almost everyday, so I get to hear about Colton's progress. O’Ward reminds me a lot of Helio....such a great personality....animated and expressive in front of the camera .......seemingly very passionate and appreciative to be where he is....and appears to be really, really talented! The tv folks were commenting about the same thing following Sonoma. Funny they still call it Streets of Detroit on the official schedule. It's been off the streets since atleast mid-late 90's (onto a temporary raceway on Belle Isle) and the race calls itself the "Detroit Grand Prix". It'll definitely be good to see COTA host both Indy and F1 though.